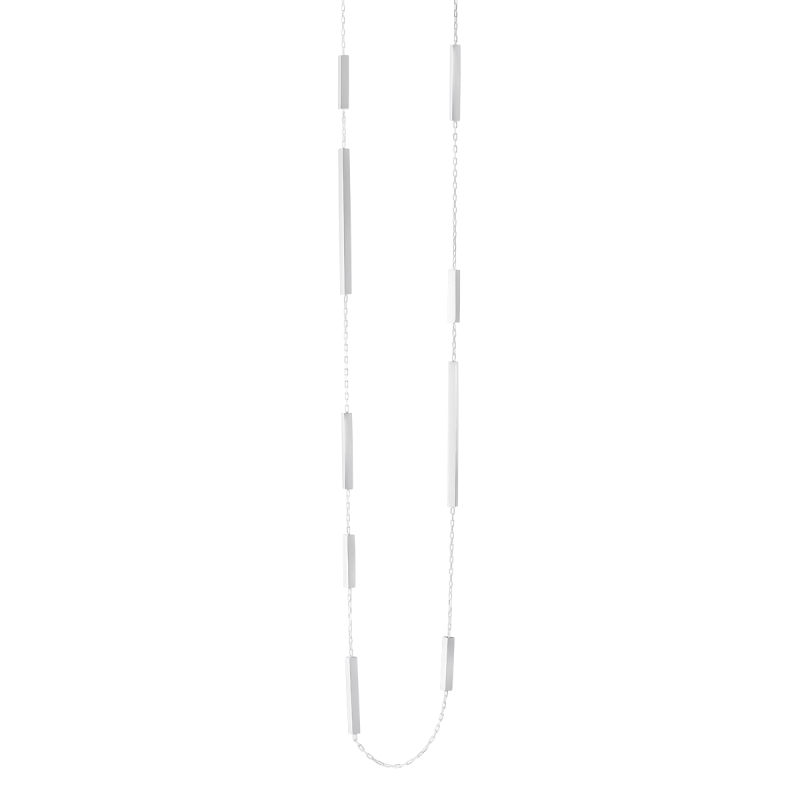 Georg Jensen silver Aria sautoir necklace. 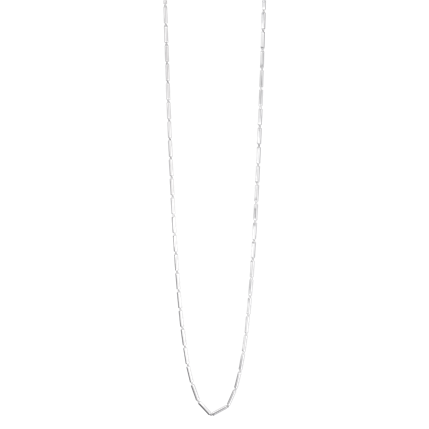 several bar links of sterling silver are joined together by a silver anchor chain at random lengths. 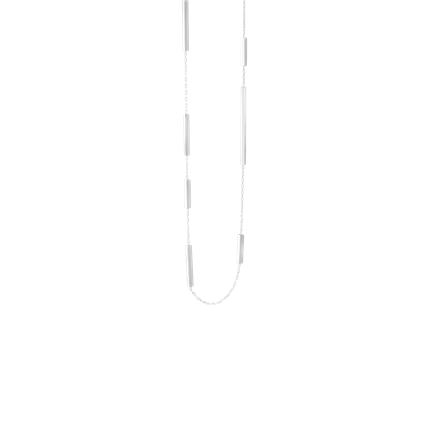 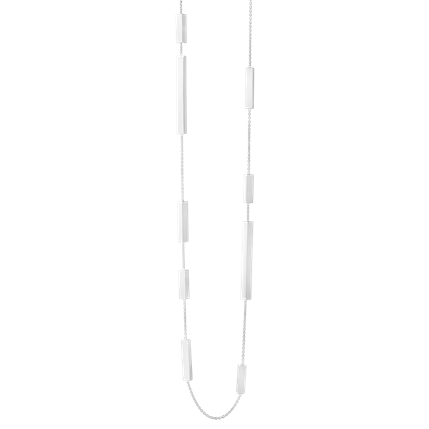 This necklace is stunning when worn alone but comes alive when layered with other items from the Aria collection. 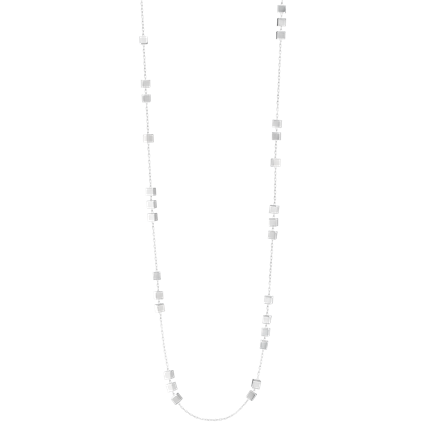 A now discontinued piece of the Aria jewellery collection only one available to purchase.